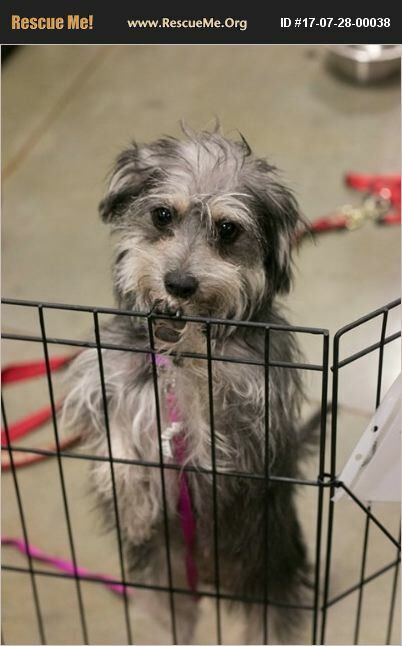 Dixie is a sweet 4 yr old, 7lb terrier who was brought to us pregnant in June. She is about 4 yrs old, spayed, vaccinated, microchipped and is a wonderful mom. Dixie loves her people and will immediately bond for kisses and love. She would do wonderfully as an only dog so she does not have to share affection. Please fill out an online application at www.dogsinneedorg.com Local applicants only as we will not transport our dogs.